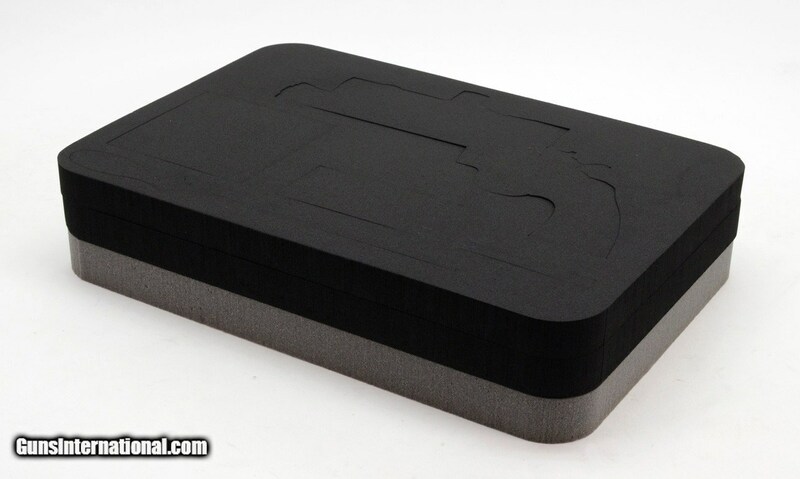 New Foam Insert! 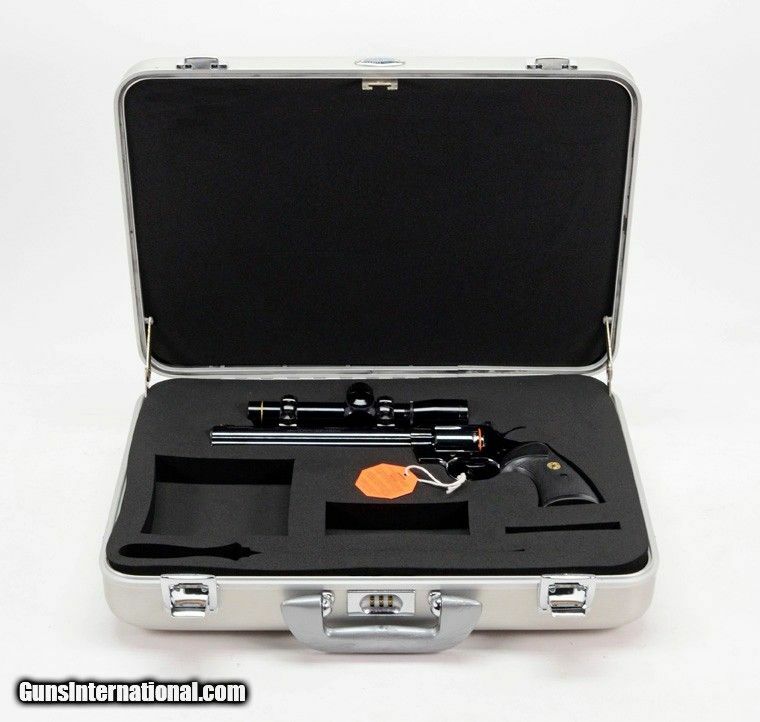 Do you have a Halliburton Zero Case for your Colt Python Hunter with a deteriorating or crushed foam insert that made your handgun rust or pit? 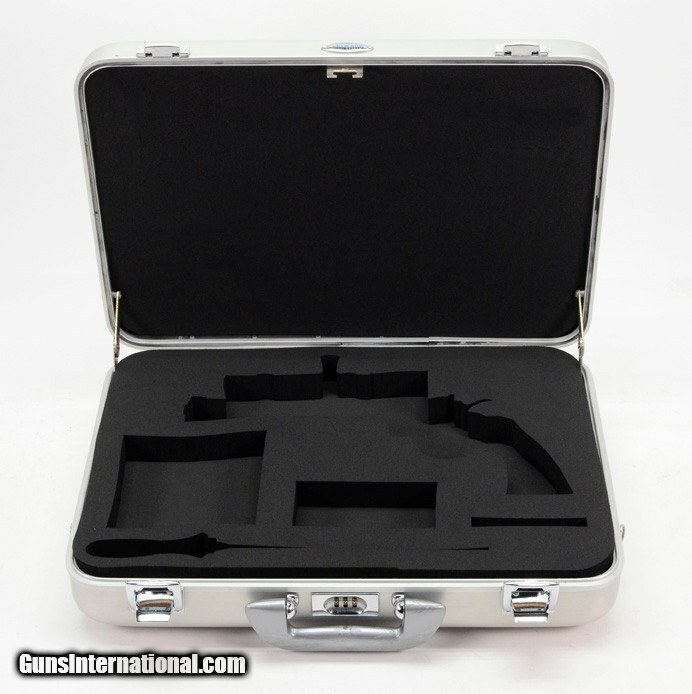 Does that make it impossible or embarrassing to store your handgun in such a cool looking case? 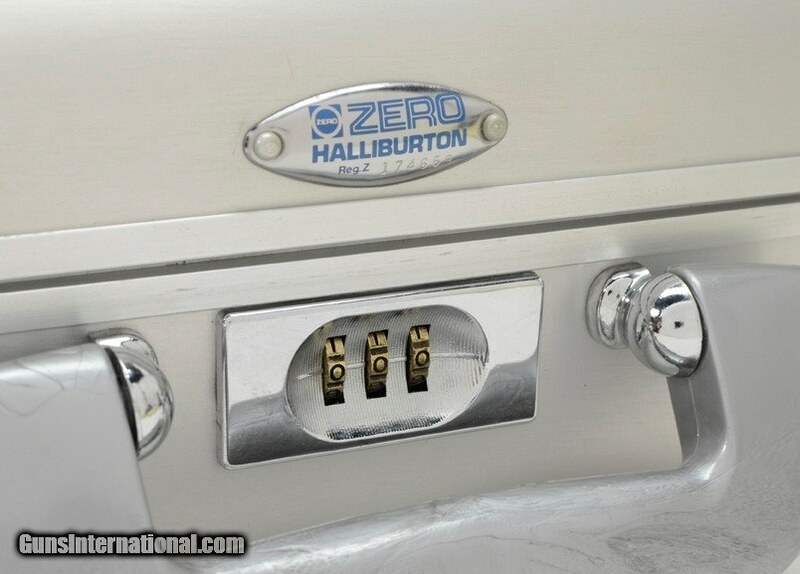 Well, here at Custom Shop, Inc., we have solved your problem. 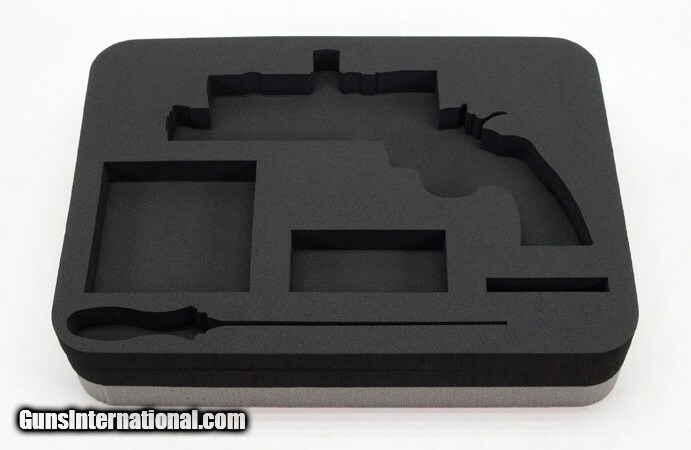 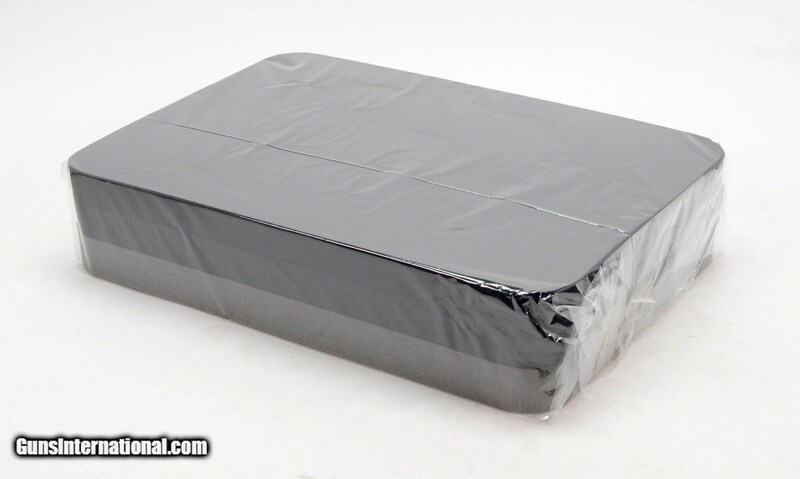 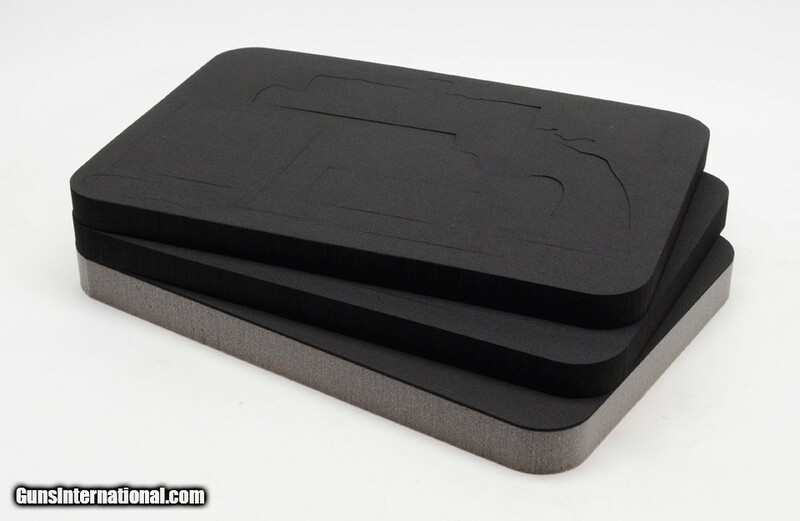 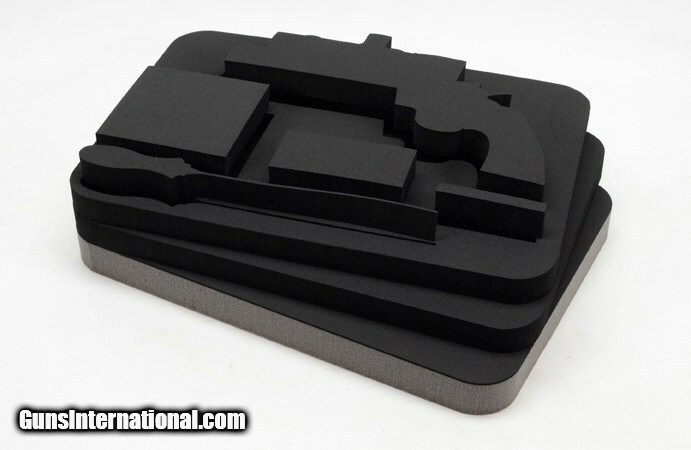 We have for sale New and Improved foam inserts to replace the old factory ones. 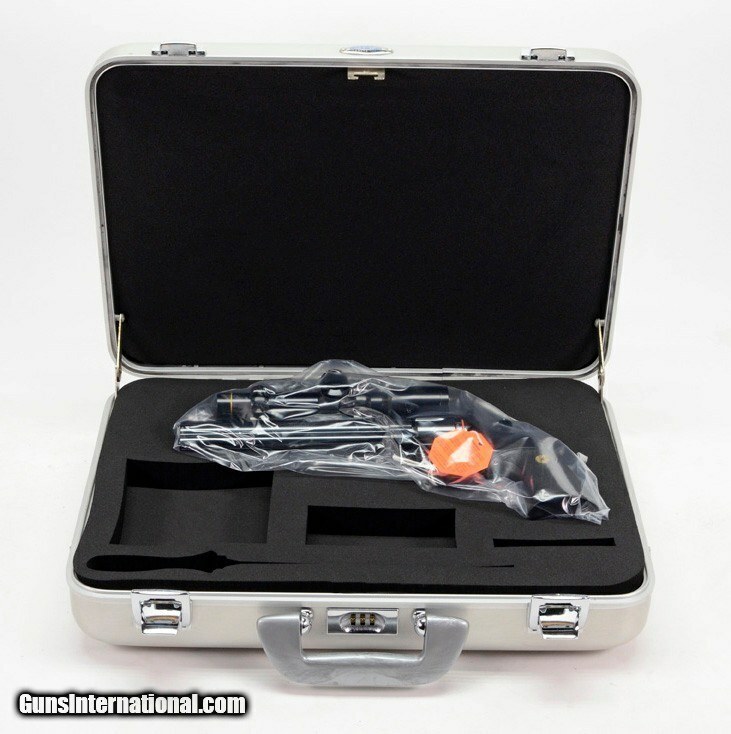 Our New foam insert is a 3 layered system designed to increase the shock protection for your firearm without fear of decomposing foam or ugly memory impressions. 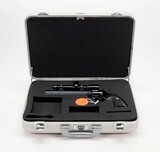 Sandwiched between 2 protective layers, a separate layer with individual, laser cut chambers to house the Colt Python Hunter with 8 Inch Barrel and Leupold Scope, Factory Original Cartridge Box, Cleaning Tools, Paperwork, and Cleaning Rod snug but gentle in high quality, high density foam. 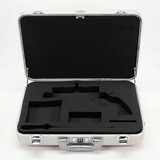 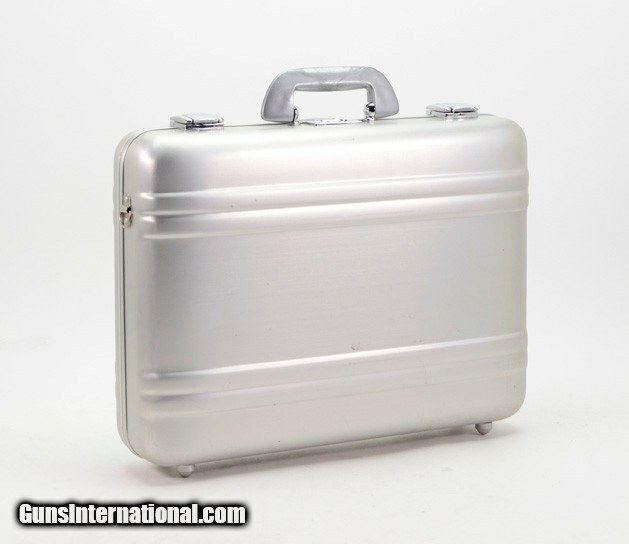 This insert fits securely into the stylish and strong, aluminum vintage Halliburton Zero Case that came direct from Colt.